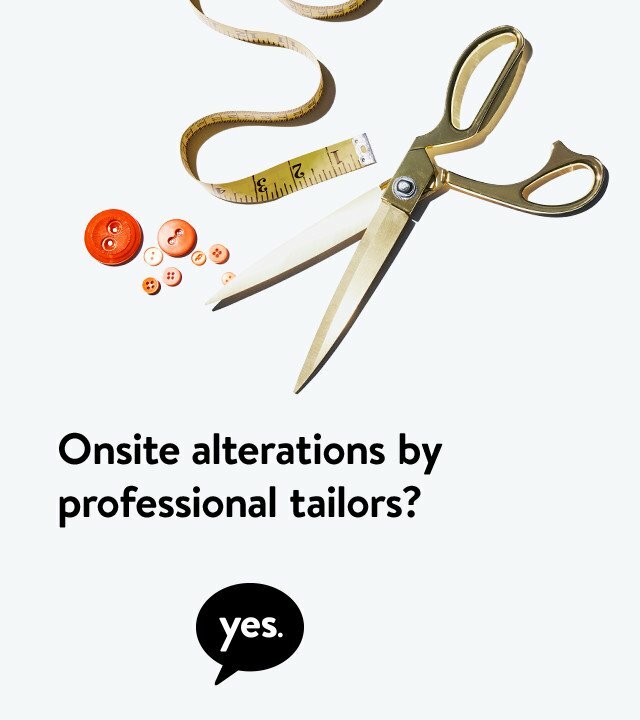 From everyday denim, suits and coats to skirts and wedding dresses, we do it all—thanks to our team of professional tailors and alterations experts, the largest in the nation. TO UNSUBSCRIBE: This email was sent to you because you are a valued Nordstrom customer. To remove yourself from our email program, please change your email preferences.